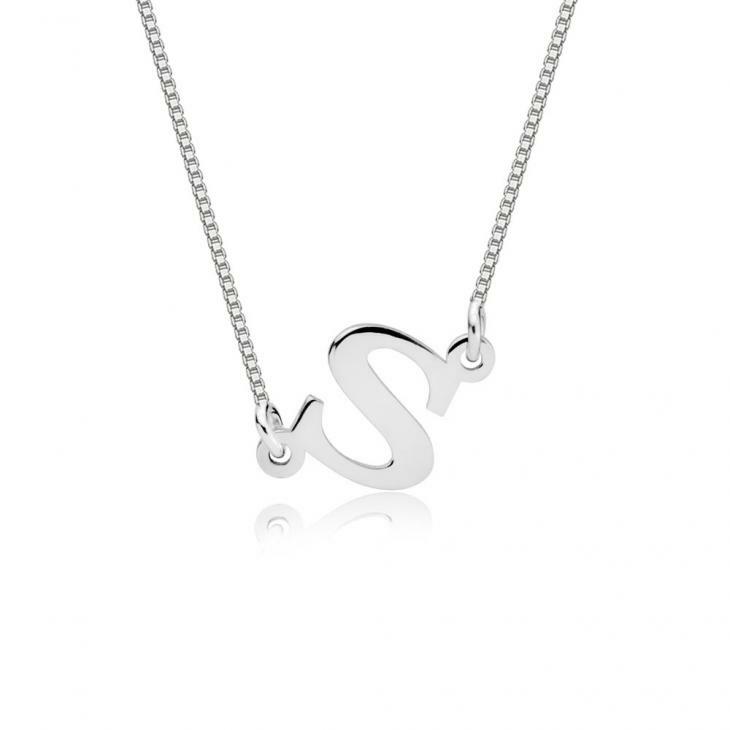 Make a dainty and elegant statement with this Sideways Initial Necklace. 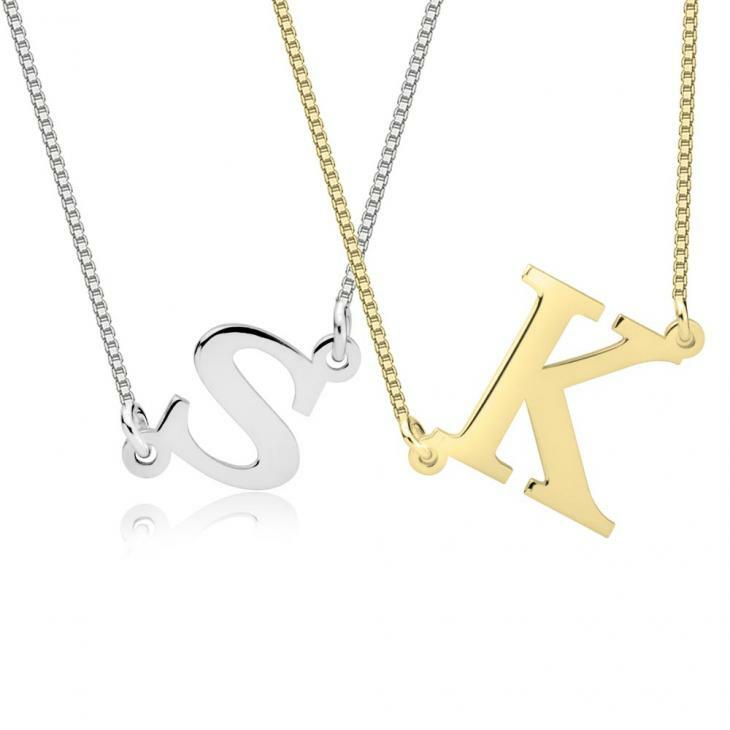 Both classy and understated, simply give us the initial you'd like personalised and we can create a completely unique accessory you can rock with any outfit. 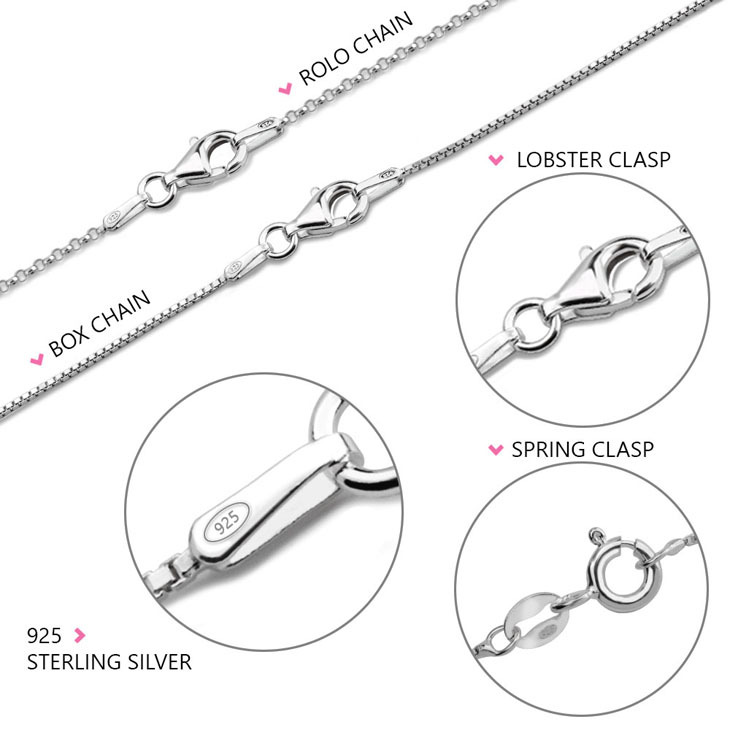 Crafted from sterling silver 925, we can also plate this in your choice of rose gold and 24K gold for an added glam feel. Order one for you and one for your bestie, for the perfect matching look. Shop now, and save up to 40% off! 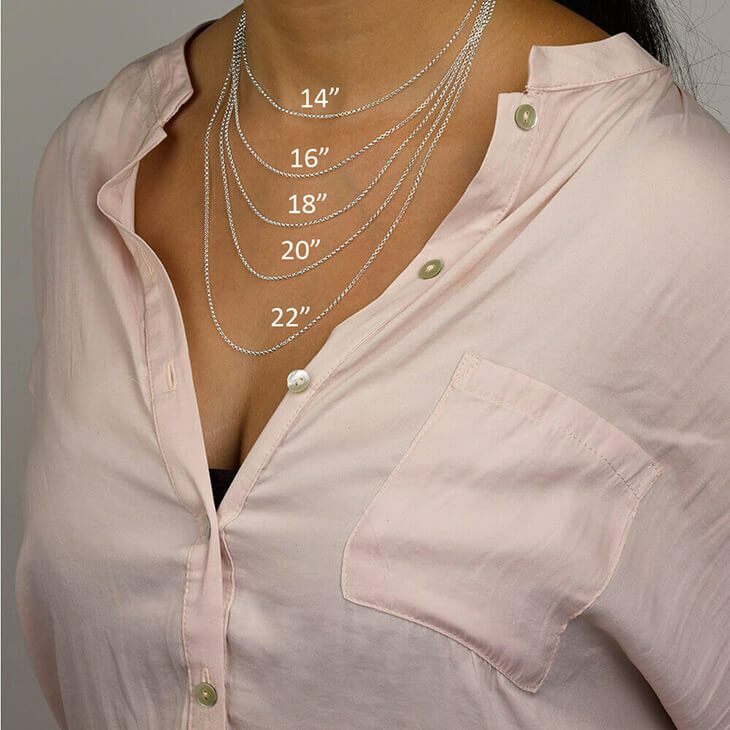 1st time ordering from oNecklace, and I am very pleased with the quality of the necklaces I bought. I will definitely purchase from this site again. 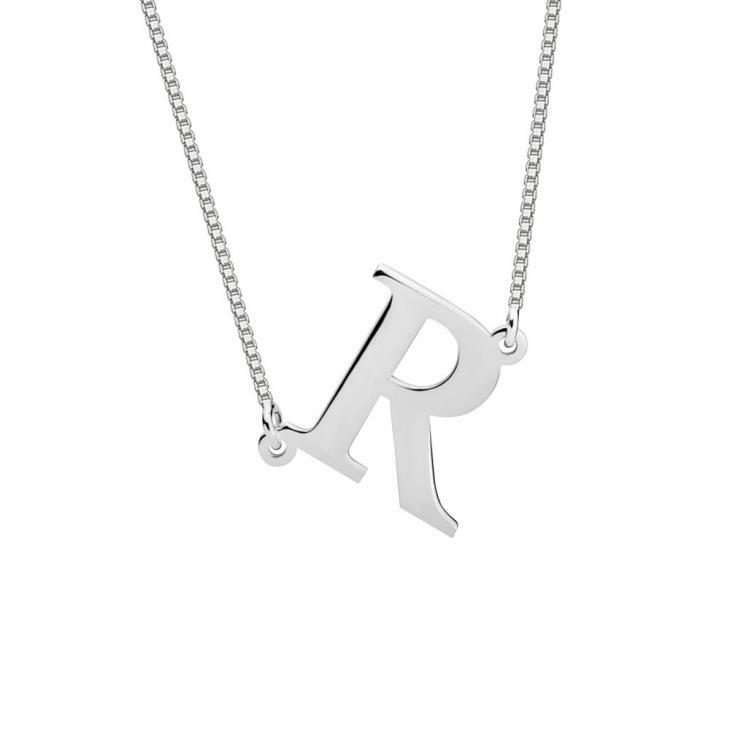 Hugh variety in personalized jewelry, can't wait for my next purchase!